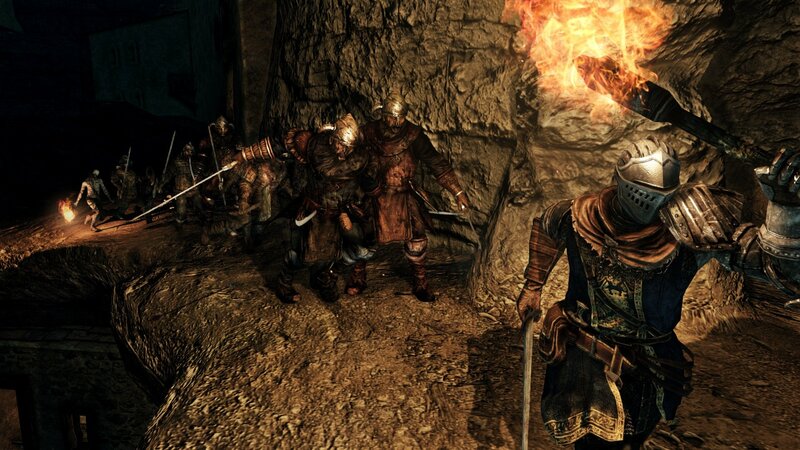 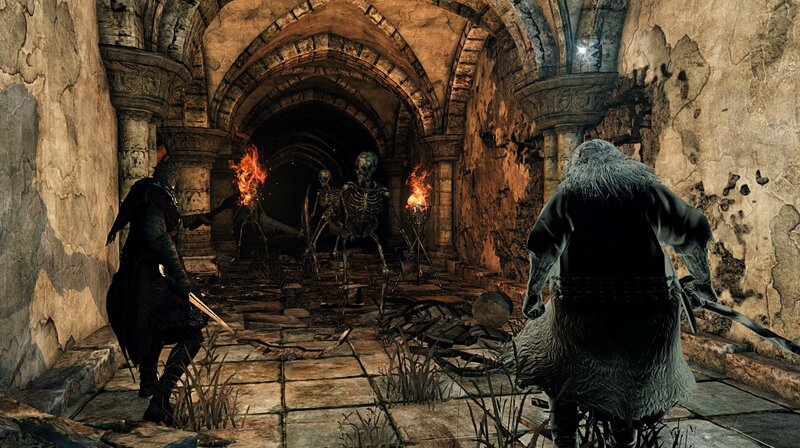 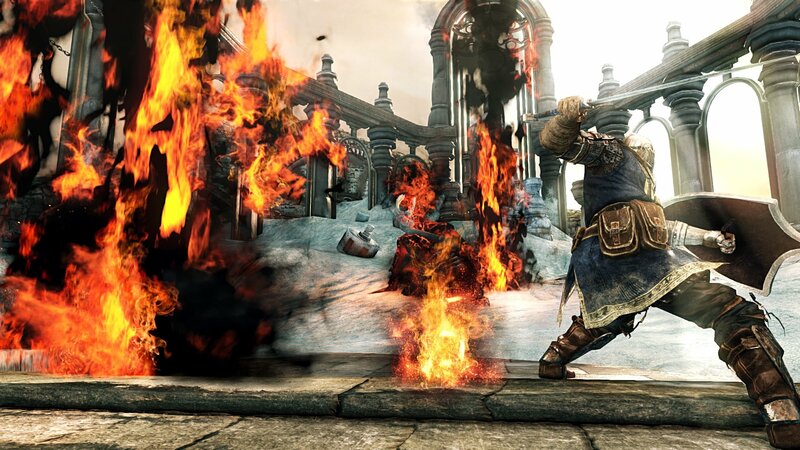 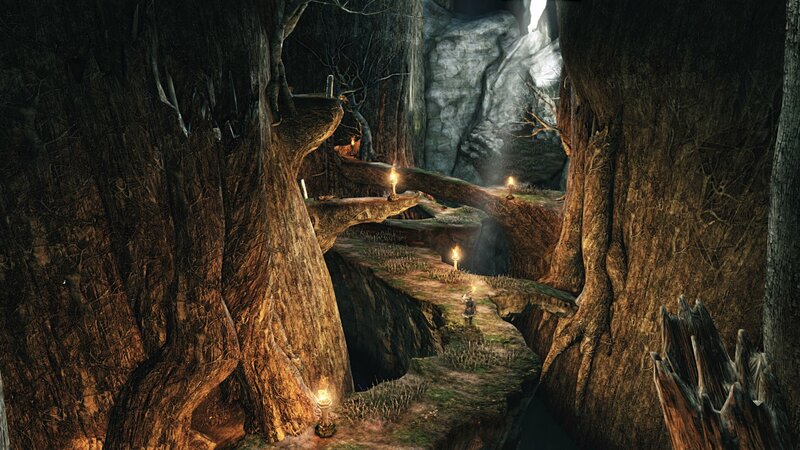 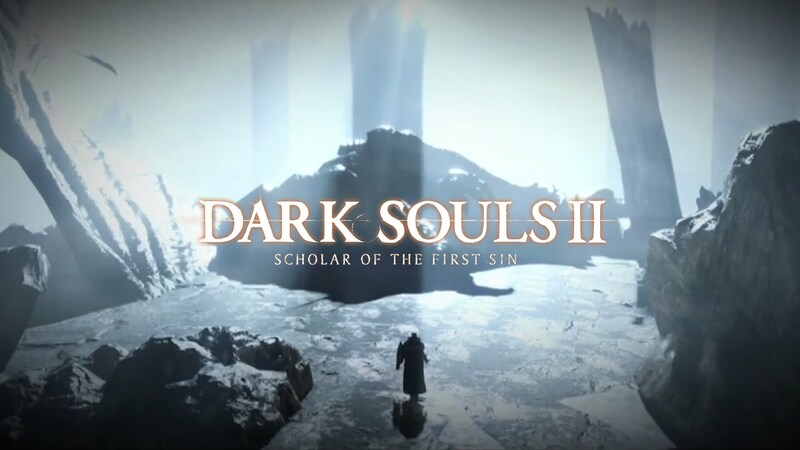 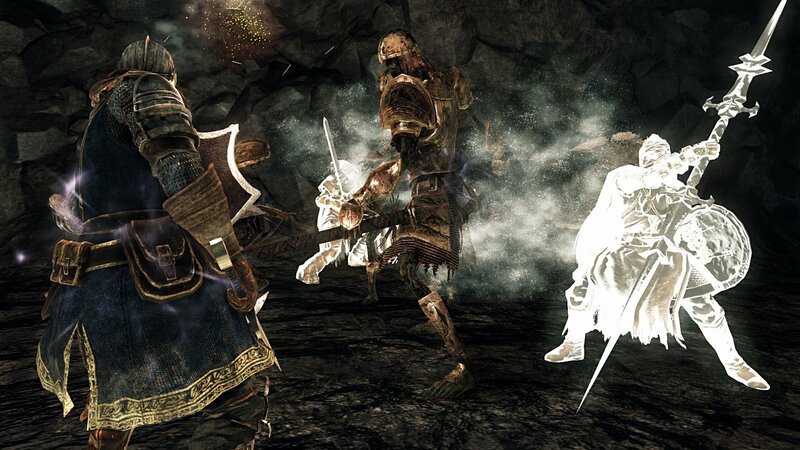 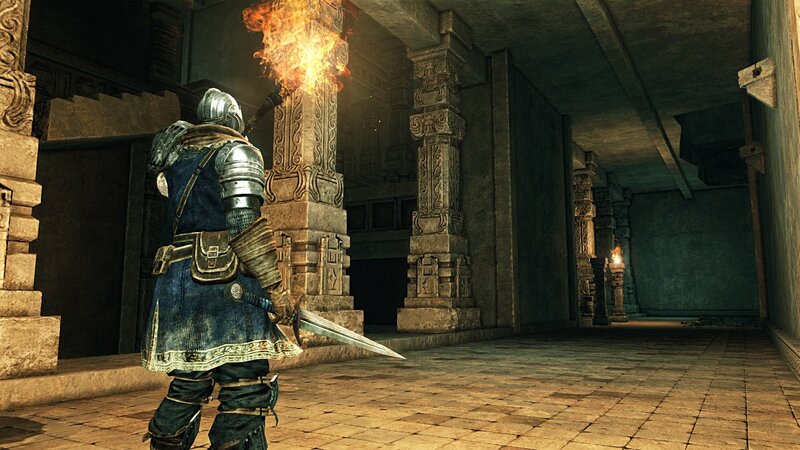 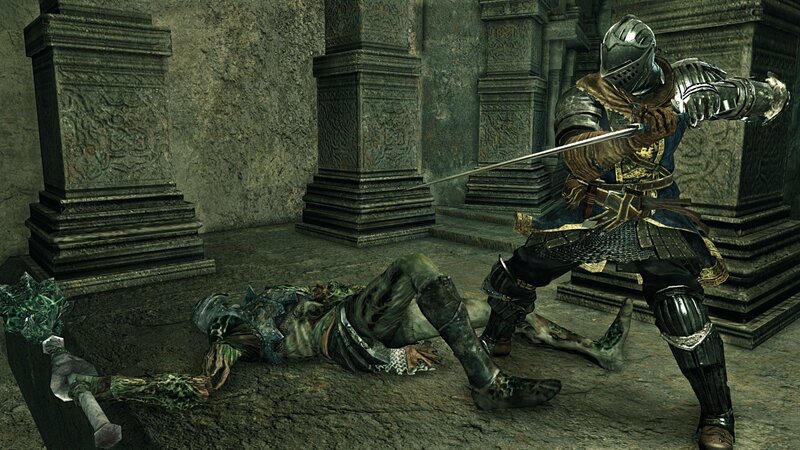 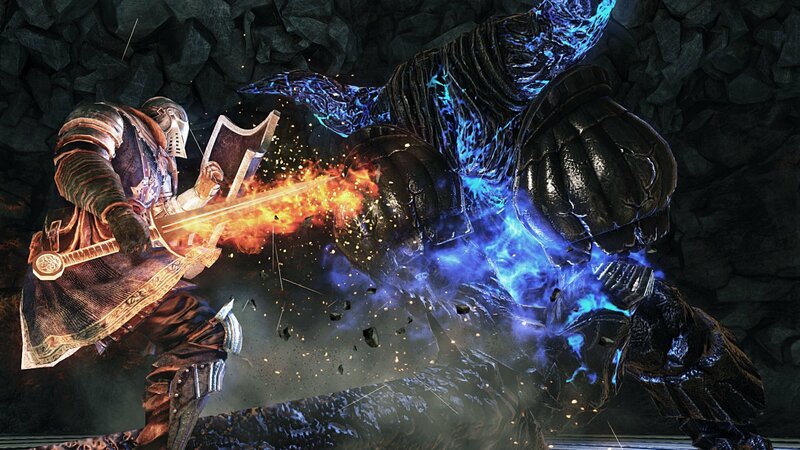 Prepare to Die again in the complete 'Dark Souls II' experience with 'Dark Souls II: Scholar of the First Sin'. 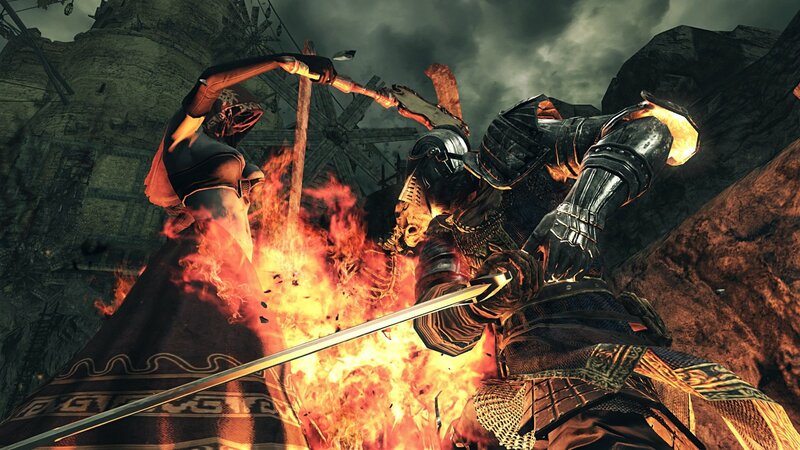 Hallmark challenge & reward await you with augmentations, additions and enhancements fueled by the passion and talent of famed Japanese studio FromSoftware. 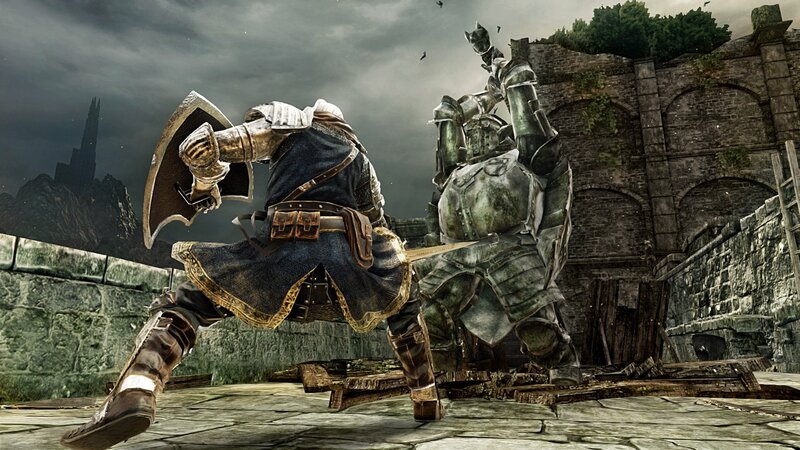 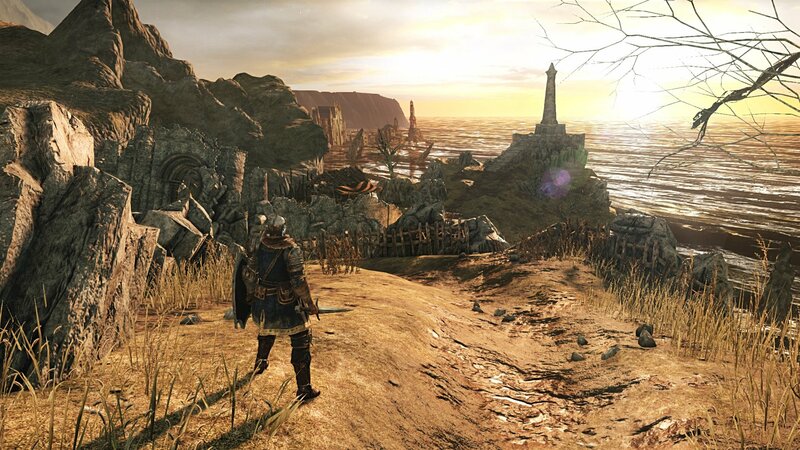 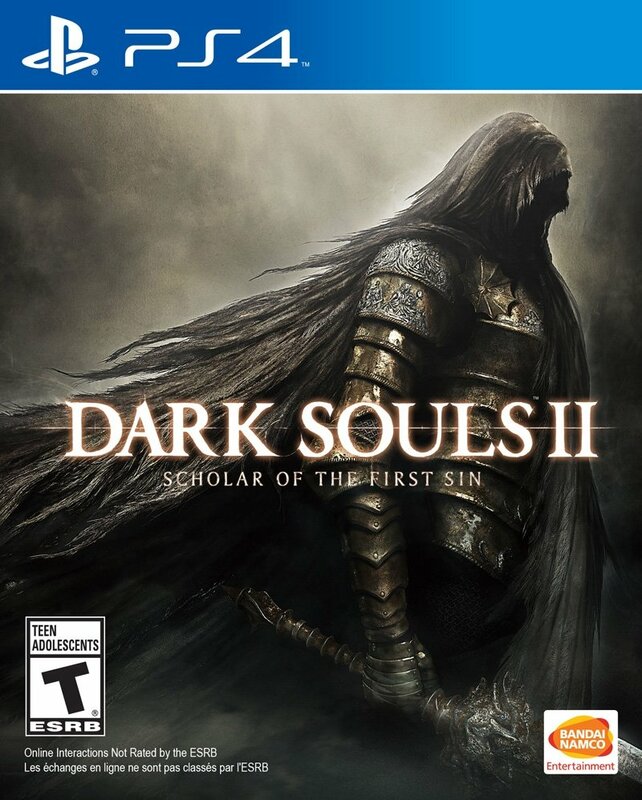 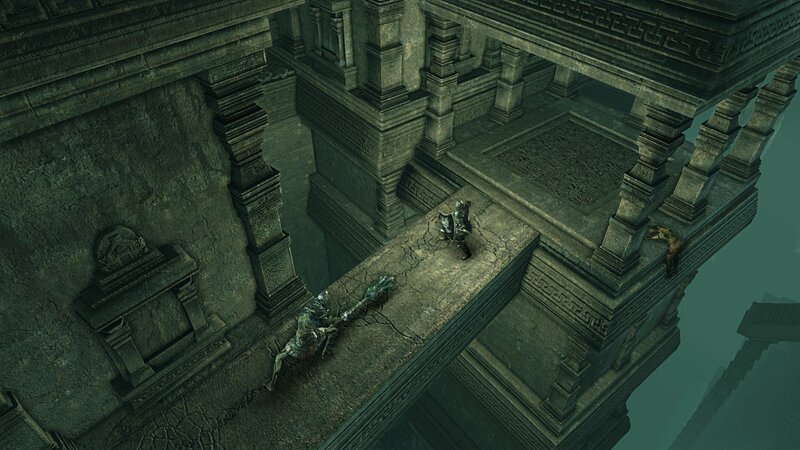 DARK SOULS(TM) II: Scholar of the First Sin & ©2014 BANDAI NAMCO Games Inc. ©2011-2014 FromSoftware, Inc.